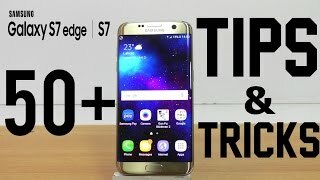 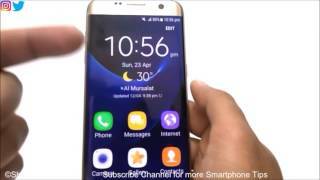 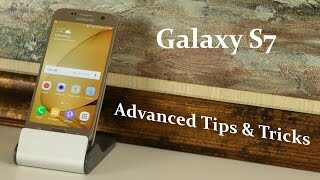 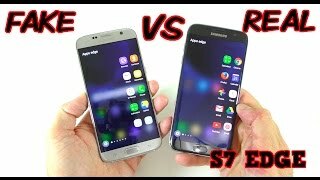 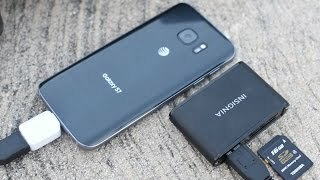 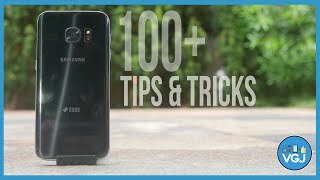 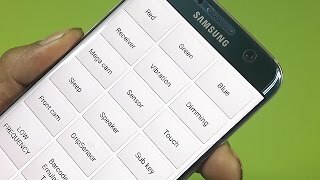 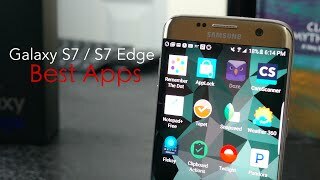 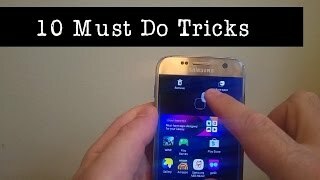 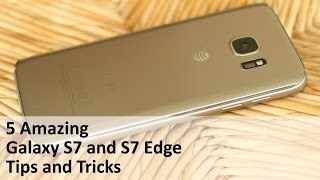 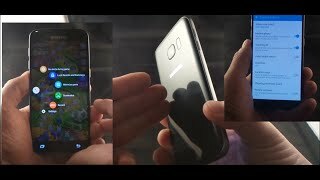 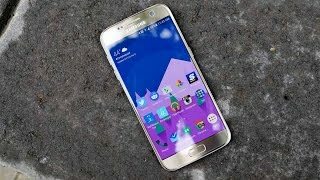 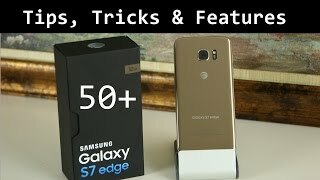 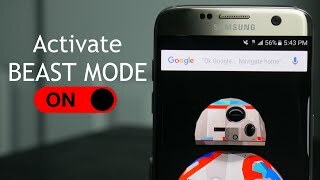 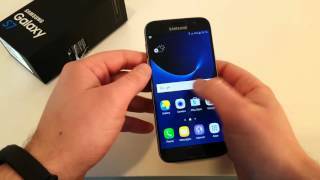 Home / Jeff Springer / Top 9 Tips to Customize Galaxy S7 Edge and Improve Experience! 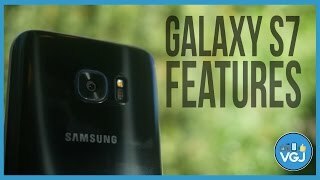 Click below for the rest of Galaxy S7 Coverage and Video Outline! 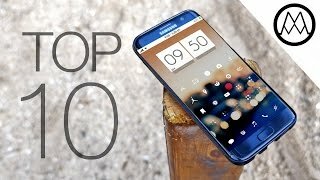 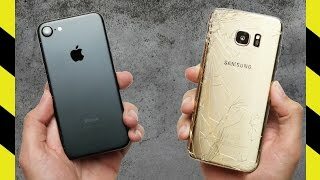 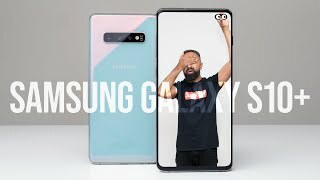 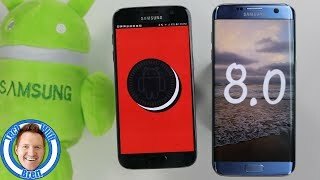 Please watch: "Smartphone Awards: Best Android Phones of 2017 (My Top 5 Favorites)"